Posted in: Music. 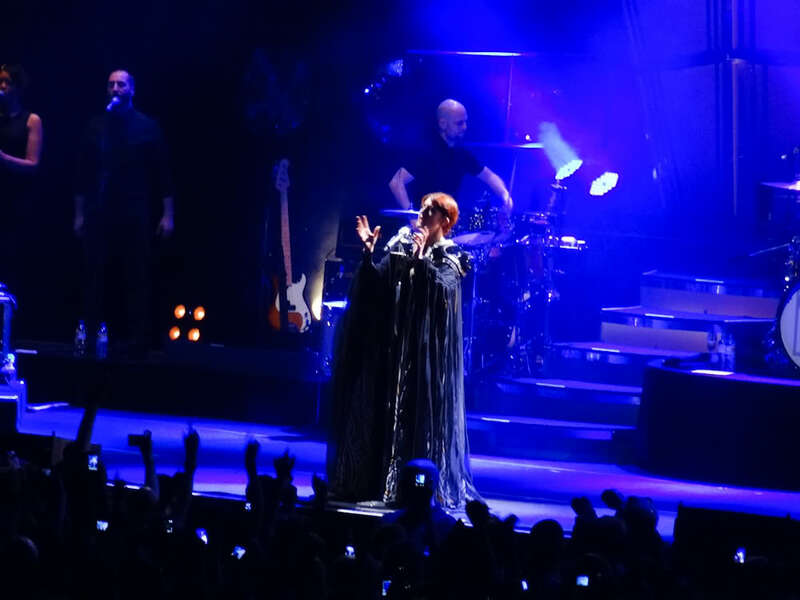 Tagged: florence & the machine, harp, interpretive dance, lg arena. I cannot remember too many occasions when a harp has featured on the stage of a rock concert, except perhaps for visual effect or, during the late seventies, to provide the pretentious ending to a tedious Jon Anderson lyrical soliloquy. 2009 was not a vintage year for new music; in fact for the most part it was a somewhat uninspiring end to what has been a most interesting decade of diversion and innovation. Which is primarily the reason for the unusual lateness in reaching a final decision; a delay, I am pleased to say, brought about by a sudden rush of better-quality material at the end of the year, the result of which is a somewhat more pleasing top three albums than appeared likely in October.